There is no excuse for dirty, smelly, unsanitary restrooms in the workplace! It does not matter what kind of office you’re running – a penthouse office suite in a high rise, a downtown restaurant, or a busy little car repair shop. Your employees and your clients deserve clean restrooms at all times! 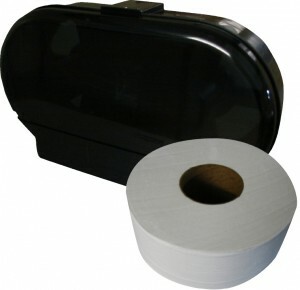 While the job of cleaning restrooms is definitely not for the squeamish, Tritex Services offers you a convenient way of restocking your bathroom supplies. 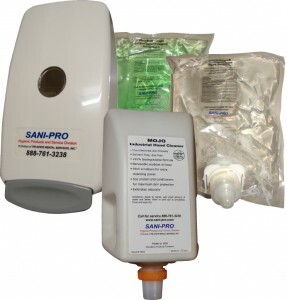 Our Commercial Restroom Supplies are powered by Sani-Pro. We have devised a system that makes sure your restrooms would never have to run out of toilet supplies with our timely and accurate scheduling system. We will come to you to replace your supplies just before they run out and way before you feel the need to call us. 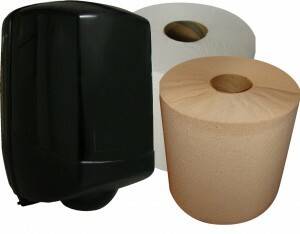 Get our commercial restroom supplies today! Call 888-761-3238 for more information, or leave us your information here to get a free quote on our restroom supply services. 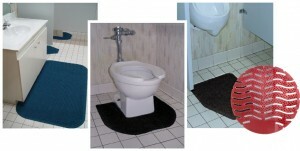 Sink, Toilet, Urinal Mats – Antimicrobial treated to help control odors. Urinal Screens – Cotton Mist, Ocean Mist, Mango, Spiced Apple. Rim Hangers – Cotton Mist, Ocean Mist, Mango, Spiced Apple. 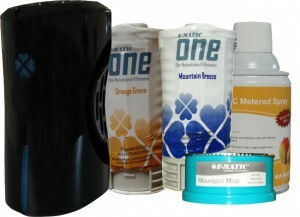 F Matic Gel – Citrus, Mountain Mist, Grapefruit Slice. Aerosol Metered Spray – Mango. F1 – Mountain Breeze, Naturally Clean, Orange.